Marketing of Breakfast on mobile app, agenda and one email blast included. Marketing the event on agenda, mobile app, and one email blast to the attendees. Premium exhibitors space, flyer insert in attendee bags and an email blast before or after the meeting. Includes attendee list as well. Marketing for the lunch, lunch and sponsor listed on agenda and mobile app. One email blast to attendees. Marketing on mobile app, agenda, website and one email blast to attendees. Become a member and attend the conference. Need a place to stay while at the conference? 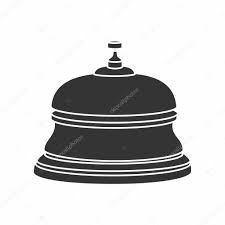 Click the bell for hotel information!